Bradford Tan, MD, has devoted nearly 20 years of his career to serving patients at Cancer Treatment Centers of America® (CTCA). He serves as Medical Director of Pathology, Laboratory Medicine and the Stem Cell Laboratory and Chief of Staff for CTCA® Chicago. He is also the Chair of the Department of Pathology and Laboratory Medicine for CTCA. Dr. Tan is a visionary leader who understands that the pathology and laboratory team play an essential role in every patient’s care. Dr. Tan says his vision for Laboratory Services at CTCA is to be nationally recognized for excellence in delivering accurate, timely and the highest quality of services to our patients by providing complete, innovative, state-of-the-art diagnostic and consultative services. 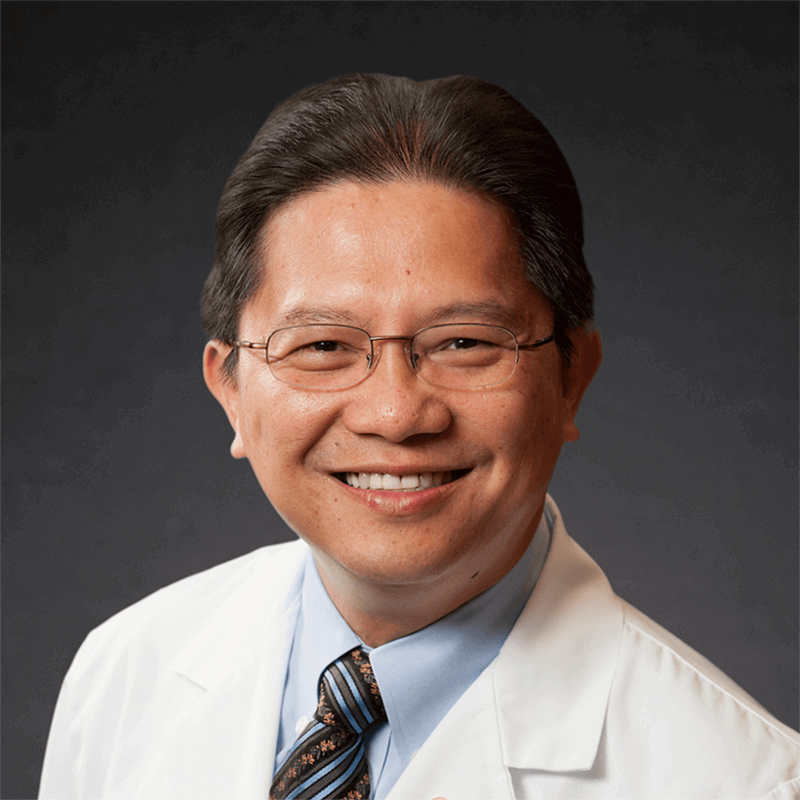 Dr. Tan was named as one of the 2011 U.S. News & World Report Top Doctors. He has also been named one of the top pathologists in the Chicago area by the Consumers’ Research Council of America and as was recognized as one of Castle Connolly's Top Doctors® in 2013 and 2016. He is a Fellow of the College of American Pathologists and the American Society for Clinical Pathology. Over the years, Dr. Tan and his team at our Chicago hospital have helped the hospital’s laboratory grow significantly. The team is constantly offering new and innovative testing methods that strive to improve the lives of patients. As the Medical Director of Pathology and Laboratory Medicine, Dr. Tan ensures tests performed in the hospital’s laboratory are accurately run, and that the results are provided to our physicians and patients in the shortest amount of time possible. He oversees the implementation of cutting-edge tests that help our oncologists provide the most targeted medical treatments to each patient. Dr. Tan earned a medical degree from the Cebu Institute of Medicine in the Philippines. Thereafter, he completed an anatomic and clinical pathology residency at the University of Illinois Metropolitan Group Hospitals. He is a member of various pathology associations, and also serves as a clinical instructor at University of Illinois College of Medicine at Chicago.